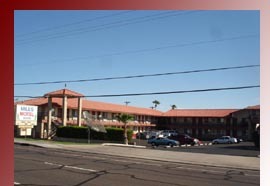 Call us today to make a reservation.Located in the relaxing Valley of the Sun, Miles Motel is only minutes from recreational activities and great entertainment. Surround yourself by great restaurants, golf courses, movie theaters & shopping! Also enjoy watching the Chicago Cubs during Spring Training at the Hohokam Park.Check out our newly renovated rooms! 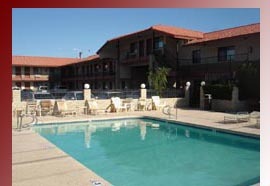 Deluxe Furnished Efficiency, 1 & 2 Bdrm Apts. Check out our other property!